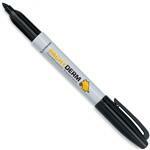 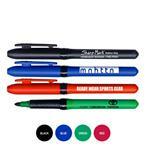 Custom Permanent Marker Pens and Promotional Markers with your personalized logo by Adco Marketing. 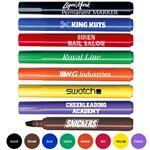 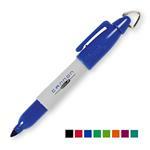 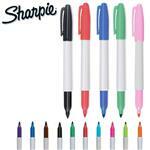 We carry many promotional markers including Sharpie, Liqui-Mark and much more all with your custom logo. 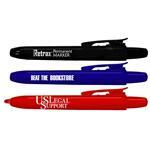 From fine tip to wide tip styles, these personalized pens are great for construction companies, summer camps and for school promotional items. 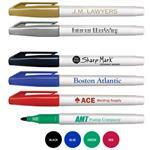 If you do not see the custom permanent marker pen or Sharpie that you are looking for, please call us at 888-332-ADCO (2326) as we have many additional styles and promotional items to choose from.